Amazing how memory prices have fallen over the years as capacities have gone up. 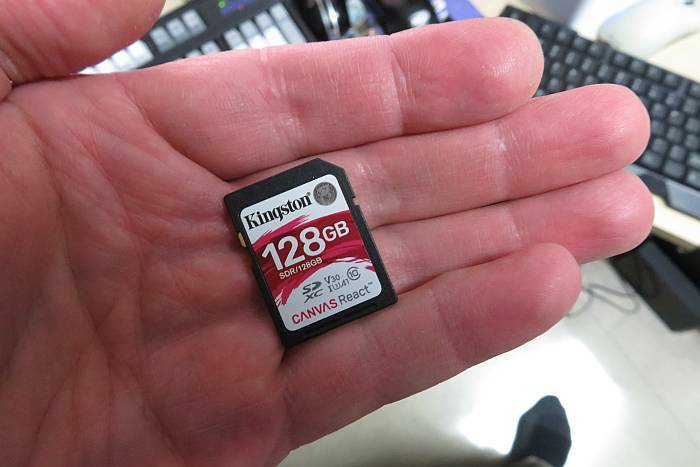 Got this Kingston super-high-speed 128GB card today for C$34.95. It’ll hold some 1,700 combined RAW + FINE JPEG images on a 24MP DSLR.